The world’s biggest watch show might be just around the corner, but we can’t contain our excitement as to what will be on display. Baselworld 2018 is, afterall, the event-of-the-year for the globe’s most notable horlogerie’s — and we’re itching to see what these watchmakers are keeping secret for the big event. The Rolex Submariner 116610 is one of the newest iterations of the Submariner. Amongst the most anticipated releases at Baselworld are the Rolex’s. An undeniable giant in the industry, all eyes will be on this watchmaker to present the world with their latest and greatest timepieces. The industry has been whispering that 2018 will reveal a new edition of the Rolex Submariner since this year marks the 65th anniversary. The last release of a new Submariner was back in 2012, so, an anniversary update is most likely in the cards. While this is a vintage Omega Submariner, both the brand and the model carry immense history. This famous watch is adored for not only its impeccable mechanics and design, but for where it’s been. 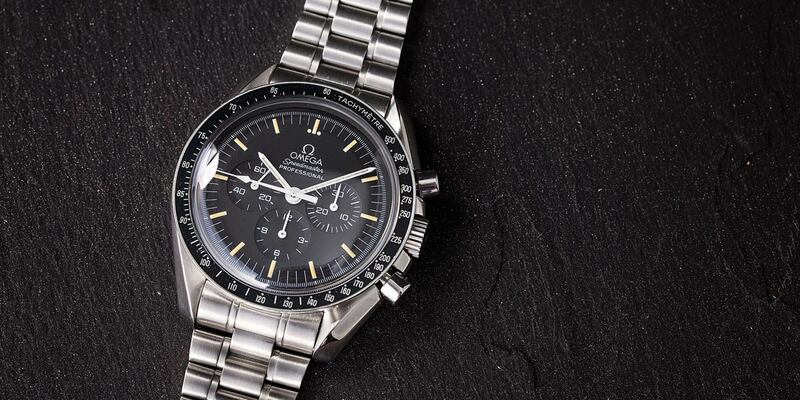 Originally designed as a sports watch, it ended up being worn by Buzz Aldrin, Neil Armstrong, and Michael Collins as they stepped out onto the moon for the very first time in human history. It not only received a new moniker, but its fame transcended the watch itself. With 2018 being the 50th anniversary, we can’t think of a more fitting opportunity to release a brand new edition of the Omega Speedmaster. Which of these 3 Watch Predictions do you like the most? 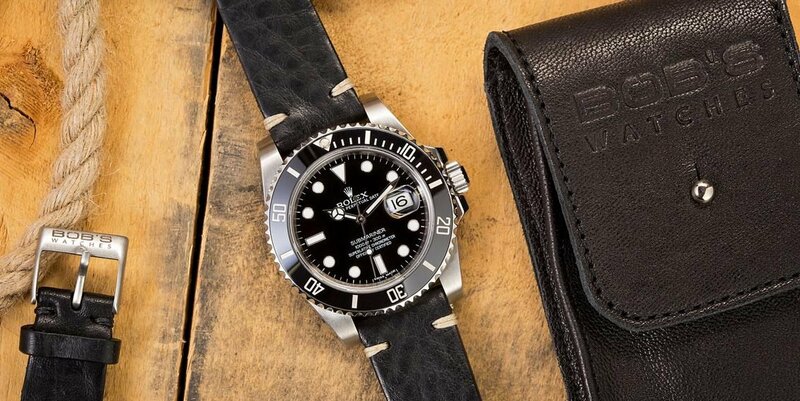 With mechanics that mirror their founding company, Rolex, Tudor watches are built upon a high-end foundation with some budget-friendly additions that make them much more accessible for mass consumption. 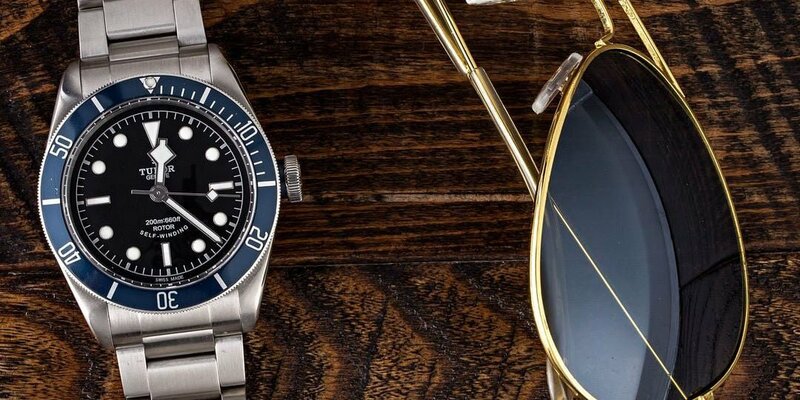 One of the brand’s most loved watches is the Heritage Black Bay, and it’s been stealing a lot of glances lately as the company has released new variations. So, we think Baselworld 2018 is going to be the perfect showcase to reveal yet another new Tudor Heritage Black Bay — maybe something with a new metal.